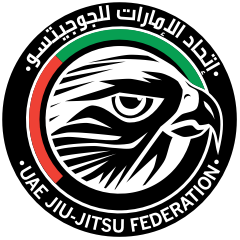 Oceania Continental Pro is part of the UAEJJF World Ranking and Abu Dhabi World Professional Jiu-Jitsu Qualifying Series. February 24th from 5pm to 8.30pm. Make sure you bring Photo ID on the day. February 25th from 8am to 10.30am.